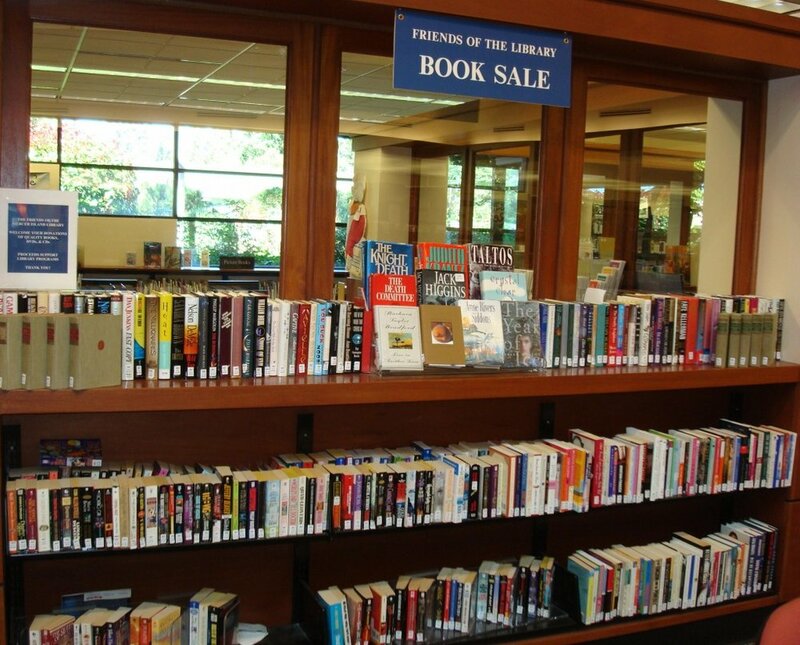 Our ongoing book sale at the Mercer Island Library. The Friends of the Library (FOL) is nonprofit 501(c)(3) organization. It is composed of local volunteers who not only raise money to help fund programs for the library, but also assist the library staff in implementing these programs. Funds are raised through various book sales, membership dues and contributions. All items for sale have been donated to the group, so please remember to donate your books, CD’s and DVD’s. Donations may be left at the circulation desk at any time during regular library hours. We are located at the Mercer Island Library, 4400 88th Avenue SE, Mercer Island, WA 98040. Please pick up a membership brochure next time you visit the library. Contact us by emailing MercerIslandLibraryFriends@gmail.com.